Buying your first home is a milestone, one that needs plenty of thought and planning. Given the financial commitment it entails, it’s also one of the things many of us hesitate to do. In fact, in a survey done by the Australian Bureau of Statistics, it was revealed that the number of first-time home buyers in Australia was actually much lower than previously thought at just 13.2%. This brings us to this question: What are the challenges first-time home buyers encounter? Here we talk about these challenges—from the financial aspect to choosing the right location—and the ways to deal with them and mitigate the risks involved. The first thing you have to know when buying your first home is whether or not you have the capacity to make the down payment. Paying at least 20% of the total property price is usually recommended. You will also need a bit more to cover extra fees such as conveyancing and legal fees, pest and building inspections fees, establishment fees, and even closing costs. Generally, paying less than 20% as down payment means you have to deal with lender’s mortgage insurance, which can add more pressure on your finances. The Australian Securities & Investments Commission recommends that first-time homeowners take stock of what is already in the bank and allow that to determine the area or type of home that is feasible. If you don’t have enough saved or have your heart set on something outside of your current budget, you should use the ASIC’s tips on saving quickly for a home deposit. Having a finance or mortgage broker or consulting with experts who know the ins and outs of loan applications also increases the likelihood of getting the right loan deal and an interest rate that’s best for your financial situation. Buying your first home also means paying stamp duty, which is essentially a tax proportionate to the value of the property. In NSW, you may also have to pay for land tax if the house you bought is not your primary residence. These law-mandated costs will add more strain on your finances. Therefore, it is important to do your research because there are other costs associated with purchasing a property that you may not have factored into your budget. However, to boost rates of ownership, a number of states have introduced concessions and grants to aid first-time home buyers. One of these is a one-off grant known as the FHOG or the First Home Owner Grant, which has been increased from $10,000 to $20,000 and is applicable to new homes. New homeowners could also be eligible for exemptions from stamp duty or concessions on transfer duty if their homes are under a certain price. However, this varies by jurisdiction. In NSW, for example, this is known as the First Home Buyers Assistance Scheme. It’s best to seek advice for your own state though. Homeowners can take advantage of the FHSS or First Home Super Saver scheme as well. Detailed by the Australian Taxation Office, the FHSS allows individuals to save for a home deposit within their super fund. They can make voluntary super contributions of up to $15,000, and the maximum that can be withdrawn is $30,000. This works because you contribute money to your super before tax is calculated so you’ll be able to save more for your future property purchase. Also, the earnings on savings in a super is typically better than what you would gain from a bank deposit. Don’t forget to check with your super fund if there are any penalties for taking money out though. 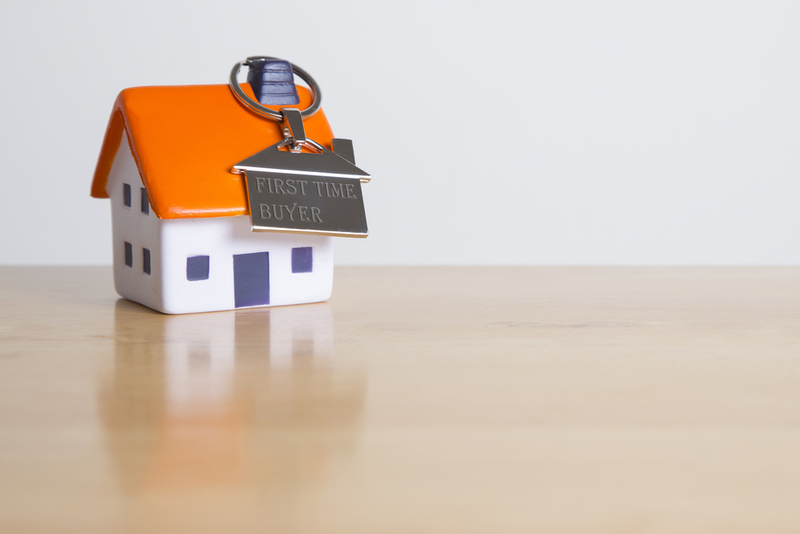 The nerve-wracking wait for approval on a loan is another thing that can discourage people from buying their first home (or any property for that matter). There are plenty of things to consider, from your credit rating to your assets and income. Do you meet all the criteria? Will you get a good interest rate? How long will you have to wait for loan approval? These are just some of the questions you need to contend with when applying for a loan. And, when you get approved, you now have to deal with the monthly payments. The prospect of shelling out a significant amount every month for a decade or more can make many people anxious. A loan is basically a long-term financial commitment—saying “yes” means you must adjust your financial lifestyle. Use online calculators (like the ones we offer) to work out the numbers when it comes to repayments. This will help tell you if you can afford a particular loan as well as the right lender and kind of loan you must apply for. Pay off your current debts so lenders will take a look at your loan application more favourably. This will also lessen your financial obligations, which is important especially if you already have a loan to pay. Be aware of your current credit rating. There are several online services available you can use for this—knowing your credit rating gives you a better idea of your chances to be approved, helping your financial mindset when it comes to preparing for the loan application. Consult with experts such as the Clever Finance Solutions team to determine where you are at financially, the options you have, and what you must do to get the loan that’s right for you. Settling on a location isn’t as simple as it sounds. There are many things to consider, from access to facilities and public services and safety to the appearance and overall appeal of the area. Then there’s the financial aspect—property locations are not created equal. You might find yourself pining for a particular area because of the lush greens and laid-back ambience and its proximity to schools and the CBD, only to be heartbroken when you see the price tag. Then there’s the issue of availability. Many Australians are focused on buying single-detached homes, preferring to live in capital cities. If you’re one of them, then you might find that there’s limited market supply in terms of available houses, making the search even harder . To help you, here is a list of more affordable suburbs that might fit your budget. On the other hand, you may also want to consider rentvesting your way towards your dream house. Paying for a house in a great location will most probably be expensive. That said, an area doesn’t need to have a perfect score for it to be nice. If you’re willing and open-minded, you might just find a location that’s decent in, say, convenience and access to employment and business opportunities but score highly in safety and appearance already good enough to settle in. However, if you’re hell-bent to have a home in a nice but really expensive location, then you’ll have to adjust. For example, if the location is more important that the house itself, then you can settle for a cheaper alternative such as a condo unit or smaller apartment rather than a single-detached house with four bedrooms. On this journey to home ownership, the difference between success and failure is often the level of support along the way. 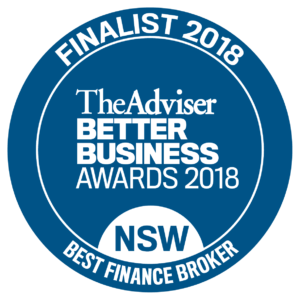 At Clever Finance Solutions, we specialise in providing guidance and helping our clients make the right financial decision, may it be for getting the right loan or in purchasing investment property. Need financial advice? Click here for a no-obligation consultation.